Anyone working toward a culinary arts certificate online appreciates the start of spring. Many of the go-to ingredients that have been hard to find or expensive during the colder months are suddenly abundant and cheap. With the seasons changing, you’ll want to refresh your recipes to take advantage of the current selection of produce. Here are a few ways to switch up your dishes as the days grow warmer. Pumpkin is the quintessential ingredient for the fall and winter, reliably hearty and satisfying. When the spring rolls around, however, sweet potato will ably stand in for a winter squash. Tyler Florence suggested roasting the root vegetable and combining the flavors of honey and cinnamon. Peel the sweet potatoes, and cut them into one-inch cubes. Set the cubes on a roasting tray, adding extra-virgin olive oil, honey, salt and black pepper. Cook in an oven set to 375 degrees Fahrenheit for about half an hour, until the potatoes become tender. Pour on more oil before serving. Bringing together characteristics of garlic and onions, ramps have become a vital part of spring cooking for many chefs. When used instead of more familiar ingredients, they bring an intriguing new dimension to dishes. Jose Enrique, a Puerto Rico-based chef and restaurateur, provided Saveur with a version of escabeche that takes full advantage of the tasty vegetable. Toss the trimmed ramps in olive oil and salt. Lightly char them on a grill, cooking for two or three minutes. Then, place the ramps in a glass jar. Mix rice vinegar and honey in a saucepan. Cook on medium heat for about five minutes, or until the mixture reduces by a third. Pour into the jar, adding olive oil, salt and pepper. Seal the jar and allow to cool before serving, or refrigerate for up to two months. Parsnips are renowned for the sweet flavor they develop in early winter. During the spring, however, the root vegetable is often difficult to find on grocery store shelves. At those times, turnips can often fill in nicely. Bon Appetit recommended turnips as a key ingredient in a compote to top off chicken thighs. After seasoning the chicken with salt and pepper, place in a skillet with olive oil and cook on medium-high heat for 10 to 12 minutes. When the skin is browned, move the thighs to a plate. Add more oil to the skillet, along with a turnip onion, pear, salt and pepper. Cook for up to 20 minutes, watching for the turnip and pear to turn a golden brown. Pour in dry white wine with thyme. Place the chicken back in the skillet with the skin up for eight to 10 minutes. When the chicken is cooked through, top the dish with macadamia nuts and serve. Consider what greens are readily available when planning your recipes. 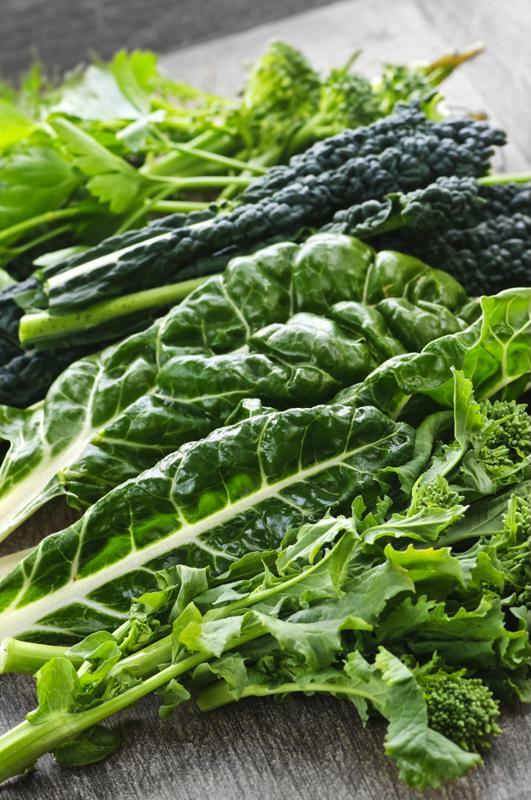 Chard has a stronger flavor than spinach, but you can still substitute one green for the other. Ina Garten suggested one way to add more taste and excitement to spinach with sauteed garlic. Start by carefully rinsing and drying the leaves. Place chopped garlic and olive oil in a large pot and set over a medium heat for a minute. Add the spinach to the pot with salt and pepper, tossing with the garlic. Cover and cook for two minutes. Remove the cover, increasing to a high heat for about a minute. Look for the leaves to wilt, and then use a slotted spoon to move them into a bowl. Finish the dish with butter, lemon juice and sea salt. 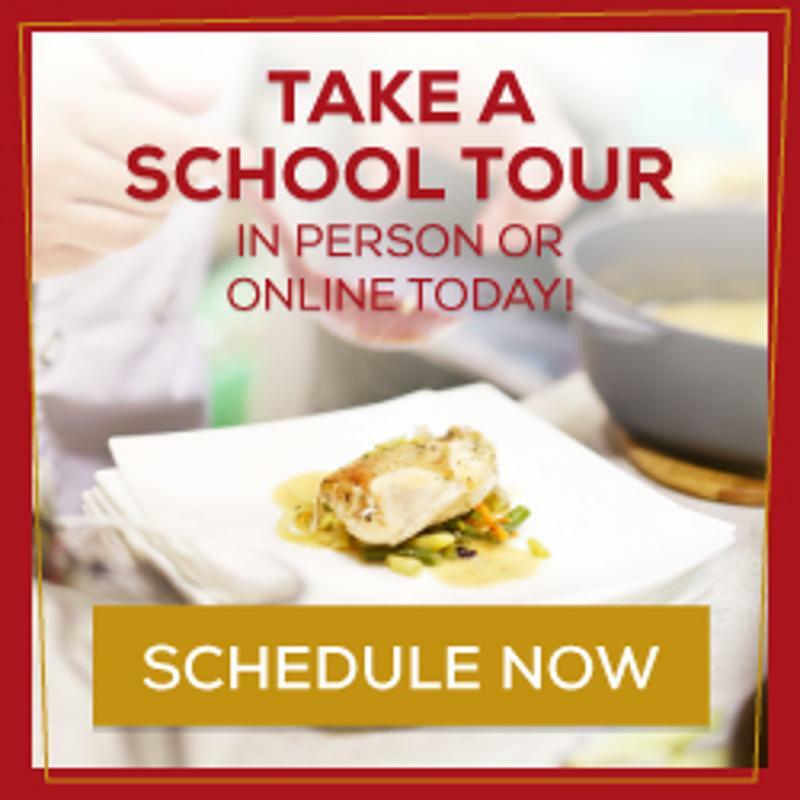 Part of building your skills in culinary academy is learning to vary your recipes to suit the seasons and the availability of ingredients. When the spring rolls around, there are plenty of options to take the place of your favorite winter flavors. With some versatility, you can serve comforting, hearty dishes any time of year.